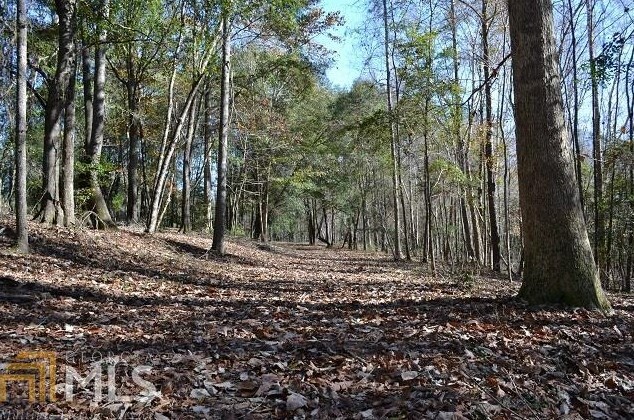 Commissioner Creek Farm is 117 +/- acres located outside of Irwington. 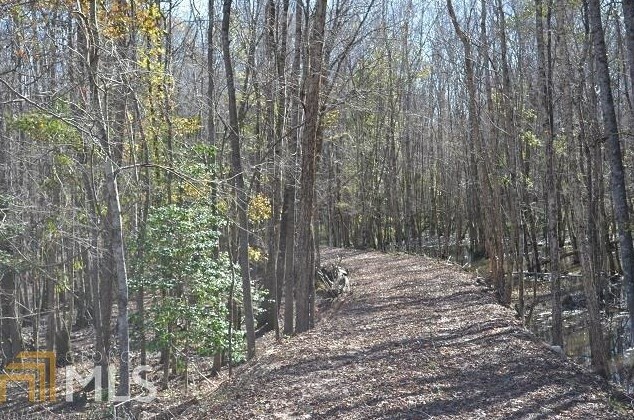 The farm is a dual use property that offers a lot of options. 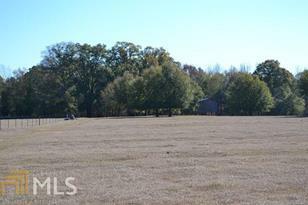 The upland portion of the property is fenced pasture that is ready for cattle or horses. 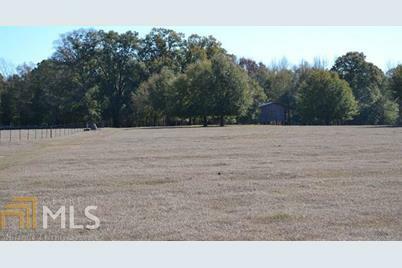 Crossfencing allows for rotational grazing on the mixture of bermuda and bahia grass. Several points are gated along the paved road frontage to allow access to the different pastures. A large barn stands near the rear of the pastures that could be used for hay or equipment storage. 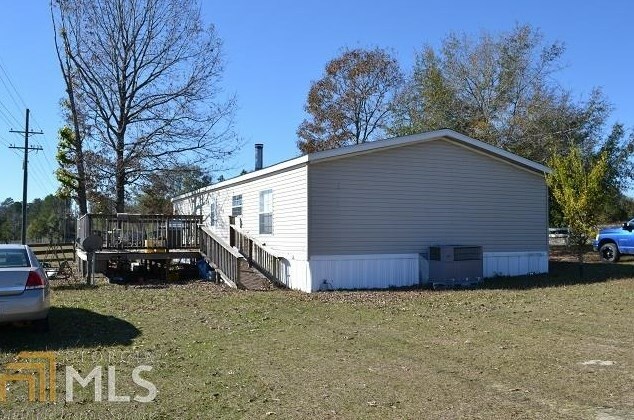 A mobile home is located on the fronty of the property. 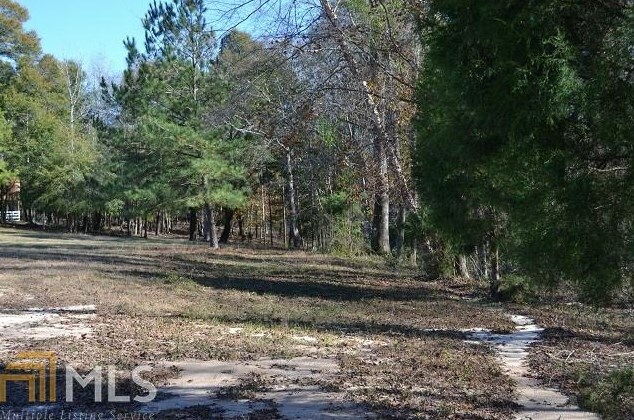 It has 3 bedrooms and 2 baths with a large deck overlooking the pastures and woods beyond. 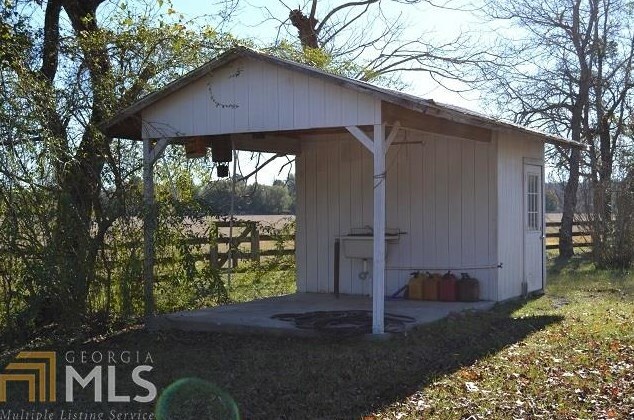 A storage building and skinning shed are located nearby the home. 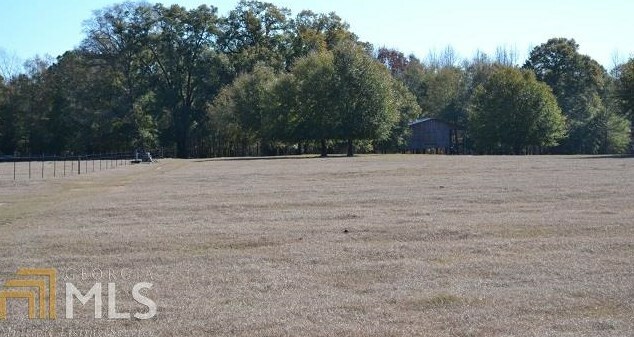 282 Dent Rd, Toomsboro, GA 31090 (MLS# 8533442) is a Lots/Land property with a lot size of 117 acres. 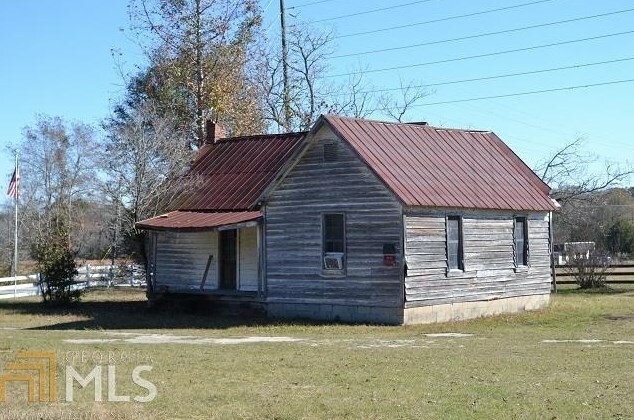 282 Dent Rd is currently listed for $285,000 and was received on February 27, 2019. Want to learn more about 282 Dent Rd? 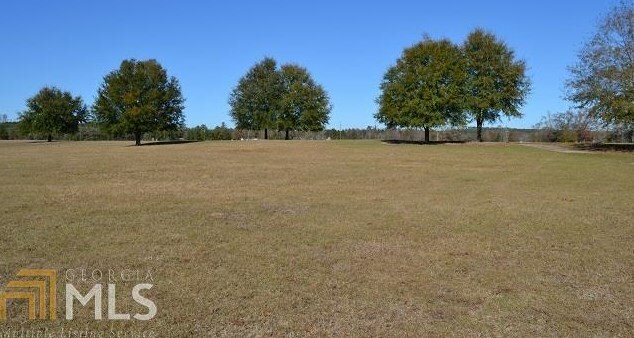 Do you have questions about finding other Lots/Land real estate for sale in Toomsboro? 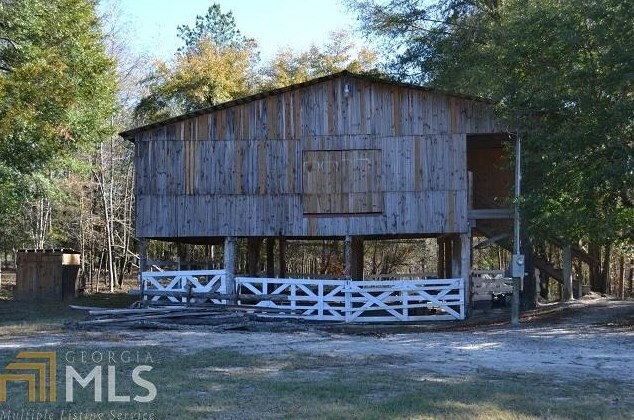 You can browse all Toomsboro real estate or contact a Coldwell Banker agent to request more information.